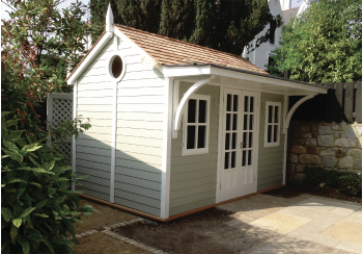 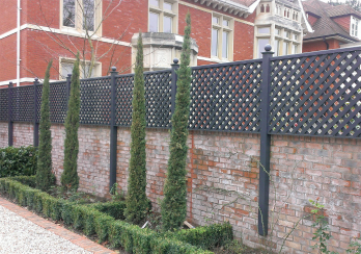 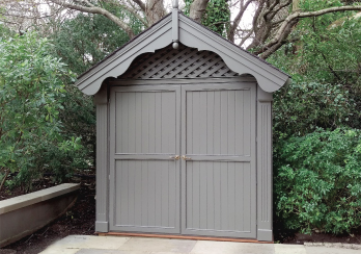 Quality Garden Joinery Products From Trellis, Fencing, Building & Bespoke Structures. 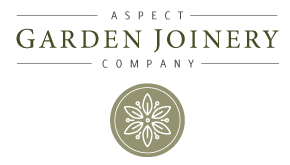 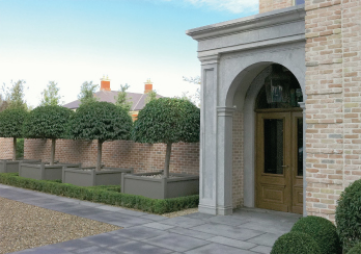 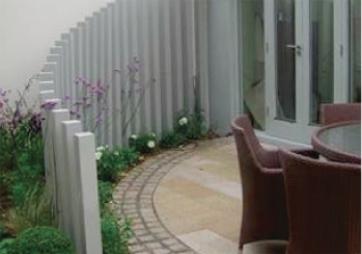 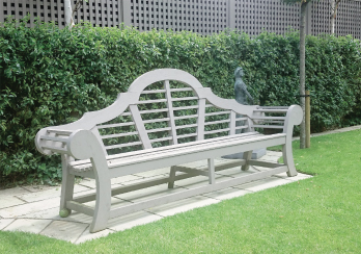 Aspect garden landscaping company was formed to fill the needs of some of Ireland’s best garden designers who wanted to create quality bespoke timber elements in their designs. 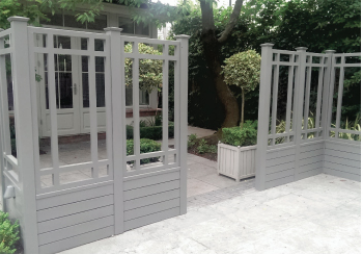 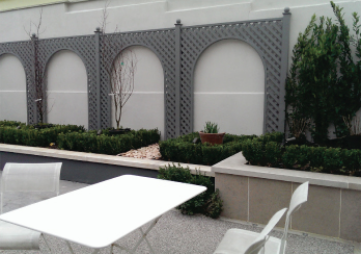 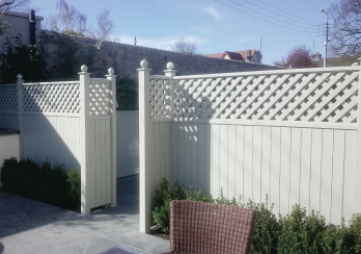 We have been installing Bespoke fencing and trellising in Dublin and the surrounding areas for over 25 years and have grown into Irelands specialist manufacturer of quality timber garden elements.